At the International School of Tallinn, we understand that great teachers are our primary asset and we leave no stone unturned to find such people who will make a lasting impact on the lives of the students entrusted in our care. This week we introduce you to two such teachers. 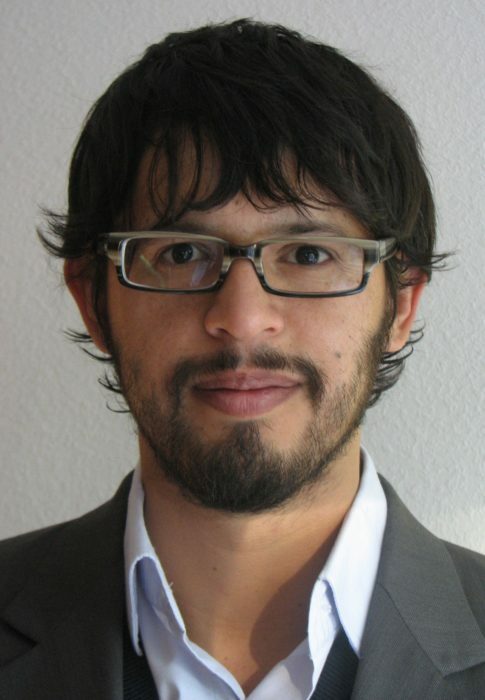 Carlos Moreno-Romero who joins IST in the role of History/Geography teacher. Growing in a family environment connected to teaching and research, I have been closely related to education from an early age. That’s why my personal, educational and professional experiences have convinced me of the importance of treating everyone – especially children – with respect, care and dignity; especially, while supporting their development in their own terms and facilitating the needed tools to explore and develop their passions through self-directed learning strategies. In my view, autonomy, curiosity, creativity and divergent thinking are not only interesting, but also essential concepts when promoting the skills and attitudes children need to deal with the social, cultural, political and economic challenges they will face in the future. In other words, I believe each one of us has inner potential and value that can only emerge when surrounded by supportive people who are ready to connect emotionally. My expectations at IST is to focus, on the one hand, on supporting children’s learning of the historical, social, economic and political aspects of our globalised world; and, on the other hand, providing the appropriate tools and mechanisms to foster children’s democratic participation in their classroom and broader communities. Charlie holds a B.A. IN PEDAGOGY, PHILOLOGY AND LANGUAGES from Universidad Nacional de Colombia an M.A. IN SOCIAL AND CULTURAL ANTHROPOLOGY and we wish him well in his defence of his PhD IN EDUCATION at Universidad Autónoma de Madrid, Spain tomorrow, 20 July. PhD candidate to Education. Research areas: democratic education, education for social justice and inclusion, multicultural education, self-directed learning. The IBO THEORY OF KNOWLEDGE COORDINATOR Audentes International School. Tallinn, Estonia IBO teacher of social and cultural anthropology, Spanish language for foreigners, and coordinator of the debate club. SOCIAL AND CULTURAL ANTHROPOLOGY LECTURER Riga Stradins University. Riga, Latvia. A lecturer of the course “Kinship systems” to students of the MA program on social and cultural anthropology. IBO HISTORY AND HUMAN SCIENCES TEACHER International School of Integral Education – CIEDI History teacher – 20th Century, History of Colombia and America. SOCIAL AND CULTURAL ANTHROPOLOGY LECTURER Estonian Institute of Humanities. Tallinn, Estonia. Lecturer of the following courses: anthropology of education, media ethnographies, kinship systems, and BS seminar. SPANISH AND ENGLISH TEACHER Keila School. Estonia High school English and Spanish teacher. Heddy Kivine (Estonian Teacher) began her career in education as an Estonian teacher in Finland, in 1991. She gained experience in teaching Estonian as a second language overseas in a multicultural environment of foreign language tutoring. 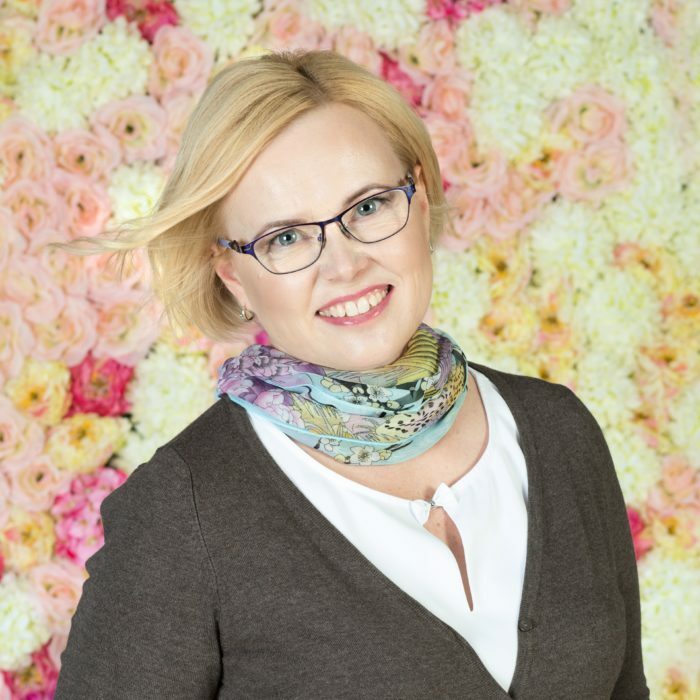 In Finland, she taught Estonian for employees of Finnish Public Administration, diplomats, private sector clients, students in university and community college level. She holds an MA in Estonian language and literature from the University of Tartu, Estonia. Improving her proficiency in teaching Estonian as a second language, she has taken part in several additional trainings on the topic. She built another career working for the media corporation Äripäev as a project manager and a senior editor of business handbooks. While moving with her family to the United States of America, she went through another transition and worked as a translation editor for the National Geographic Magazine. As an avid learner herself she values lifelong learning and is open to new experiences in life. She earned an Open Learning Diploma in Garden Design from the KLC School of Design, United Kingdom, in 2017. Gardening and teaching are actually alike and are the two passions in her life. Both need attentiveness, care and patience. Diverse professional and learning experiences and carrying my own children in different cultures and school systems have taught her the important role a teacher can hold in a student´s life. I believe that the secret of education lies in respecting the pupil, as R.W. Emerson has put it. Each student should be recognised, welcomed and supported, especially during the transition period in the new school environment. Respecting individual needs and allowing everyone to develop at their own pace boosts enthusiasm and participation. Having experiences of accomplishments at school breeds confidence and leads to a balanced and happy life. Above all, I believe that learning is a cooperative effort between a teacher and a student that bears fruit only when you hear what their eyes are telling you.